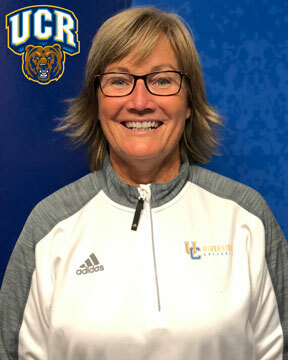 She has authored numerous instructional books and videos on pitching, and has given thousands of pitching clinics and lessons to players of all ages and skill levels around the world, including NCAA Division I & II pitchers. As an avid student of the game, Bristow understands the mechanics and fundamentals of pitching, and is able to get that knowledge across in an easy-to-understand manner. As a result of her pitching expertise and prowess, she has gained a well-deserved reputation as a pitching thought-leader and innovator. 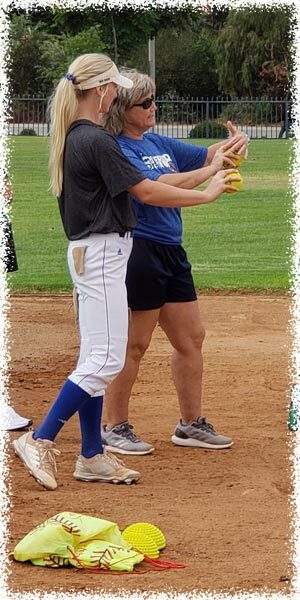 Bristow’s creativity and innovation along with her ability to simplify complex concepts and make them apply to any level pitcher or coach makes her message extremely valuable to our Pitching Summit.